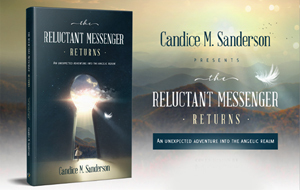 Learn more about Candice as she chronicles her expedition across a vast expanse of universal consciousness that resulted in new truths about life. 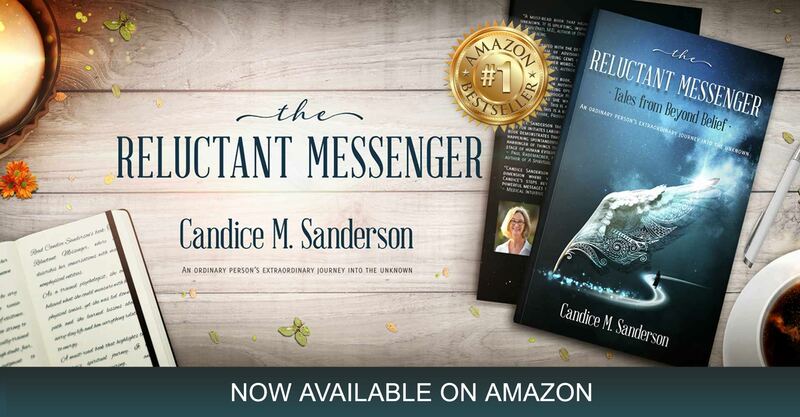 Download and read an excerpt from The Reluctant Messenger. 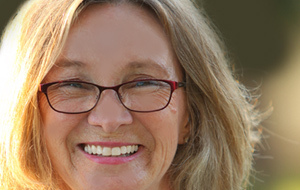 Get a peek into the inner process of an ordinary person's spiritual and intuitive awakening. 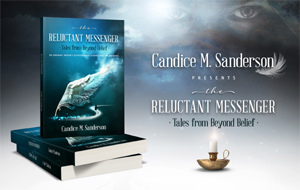 Join Candice Sanderson on her journey as she continues to share her experiences on her Reluctant Messenger Blog, where you can receive inspiration, updates and messages of hope, healing and enlightenment. Get and stay connected with Candice on social media. Come and share your own stories of spiritual communication, synchronicity and miracles. Connect with others of like mind. "Candice Sanderson takes us on a journey that in times past was reserved only for initiates laboring in the secret confines of mystery schools. But this book demonstrates that what was once available only to a select few, is now happening spontaneously to ordinary (and sometimes reluctant) people. It is a harbinger of things to come. If you want an advance glimpse into the next stage of human evolution, read this book!" ~ Paul Rademacher, former Executive Director of The Monroe Institute and author of A Spiritual Hitchhiker's Guide to the Universe.